Think Environmental is the premier leak detection service provider. Our goals are simple: zero compliance issues, zero safety incidents. 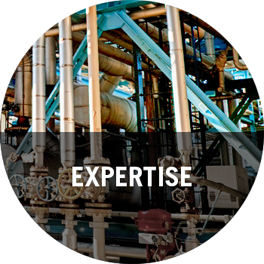 Best known for LDAR program management, Think Environmental offers a broad portfolio of environmental compliance services. 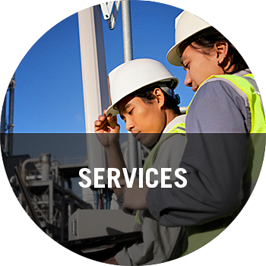 We differentiate ourselves from our competition through best-in-class field operations based on management, leadership and expertise unequaled in the industry. 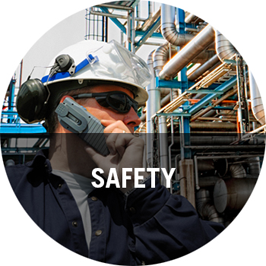 At Think Environmental, safety is our number one priority. We demonstrate our strong commitment to employee safety through training, safety-conscious work procedures, as well as safety incentives. We’re proud of our outstanding safety record; in fact, our last OSHA recordable was in 2013.